The last Drowse shows of the year will be in Japan! 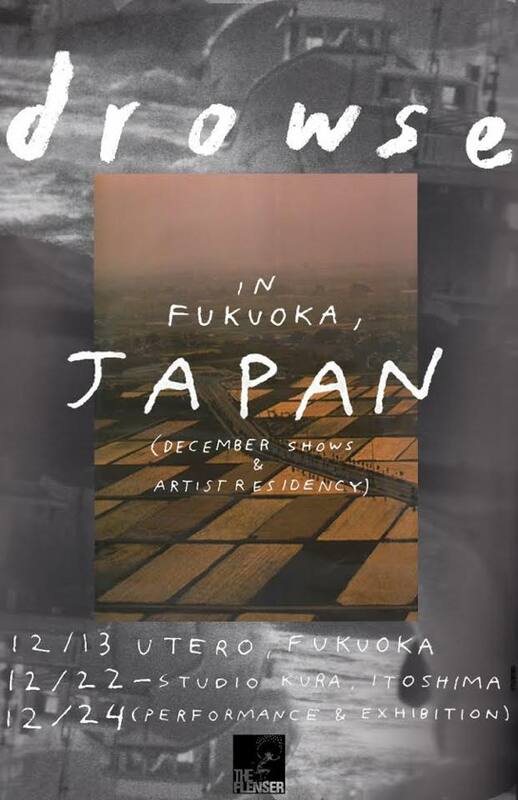 I will be an artist in residence at a studio in Fukuoka for the month of December and will be playing some solo shows around the prefecture. During my stay I will be putting the finishing touches on the album I started recording while in Iceland. A surreal ending to a dream year.